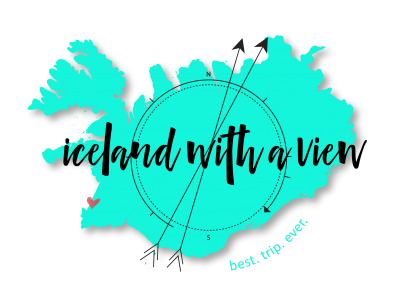 If you have a question about Iceland, it’s likely that I’ve answered it on my FAQ page. Unfortunately, due to the volume of questions that are sent to me each day, I am not able to answer individual questions. 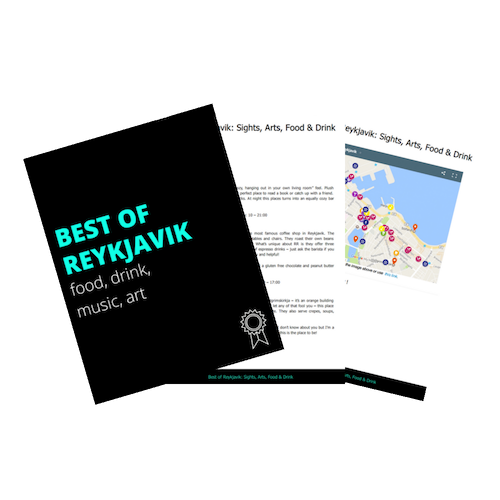 The best place to get more information is through my YouTube videos, or in my Iceland Planning Facebook Group where also I do weekly Facebook Lives. If you’re wondering where to start with planning your best Iceland trip ever, start here.